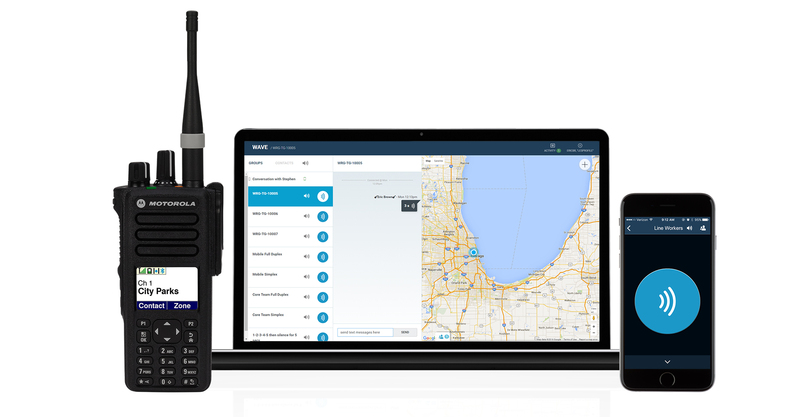 Team Communications – Radio Express Inc.
What if your staff could communicate with each other instantly and securely through push-to-talk (PTT) communications between smartphones, laptops, tablets, radios, landlines, or other connected devices? What if it did not matter where they were in the world, or to what network – LTE, LMR, LAN, Wi-Fi – they were connected? What if they were able to use a rich application ecosystem and the Industrial Internet of Things (IIoT) to extract valuable intelligence from the flood of data, and then share that information instantly with the team members who most need to know? This capability exists today. Take the first step toward a safer, more successful, and more efficient business by taking your communications further with Team Communications from Motorola Solutions. 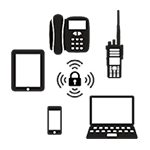 With Motorola Team Communications solutions,Two-Way Radios, smartphones, laptops, tablets, and even landline phones can be connected within a single radio talkgroup. Share critical information with the team on whatever device they prefer, on any available network, at any time. WAVE’s wireline integration with MOTOTRBO allows you to apply robust encryption and secure key management throughout your entire communications portfolio. 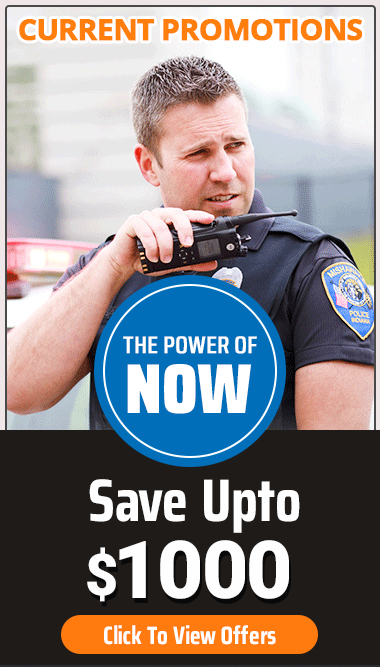 Motorola Solutions offers the only push-to-talk solution that allows for secure talkgroups across radio and broadband communications.